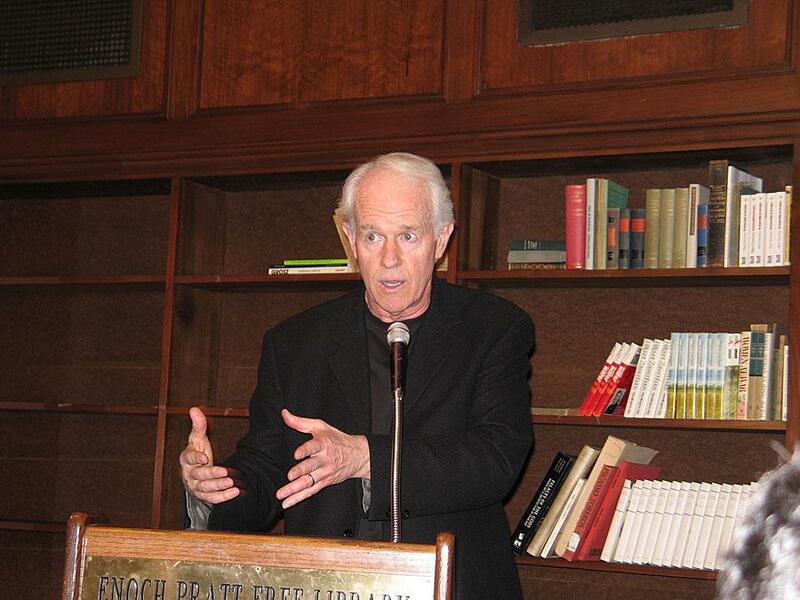 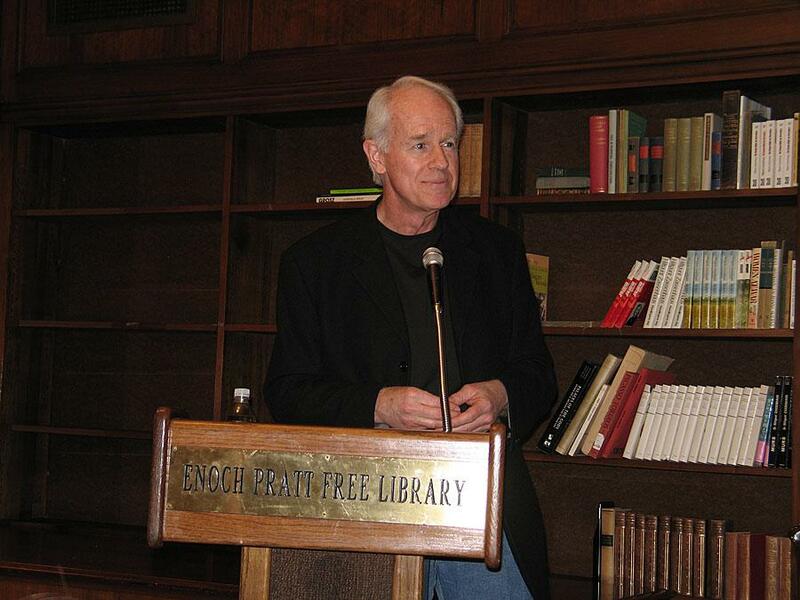 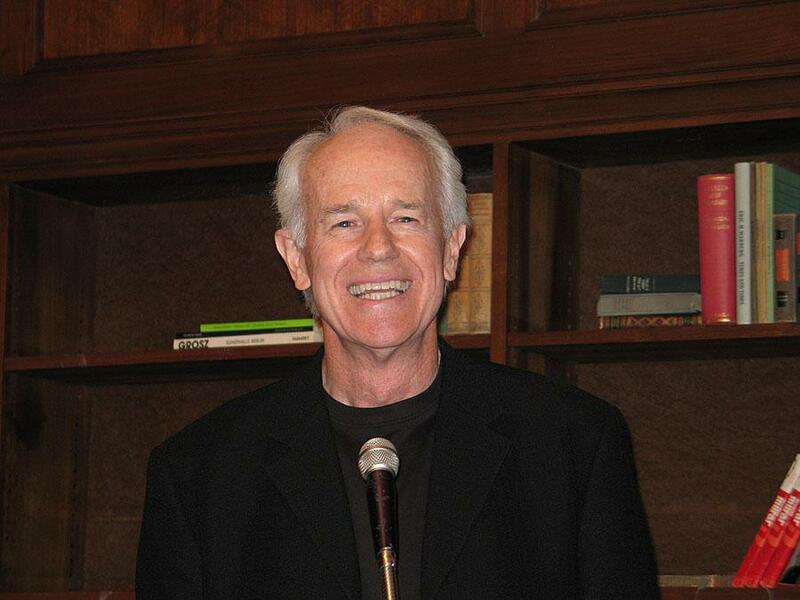 On May 25, 2008 I went to see Mike Farrell, B J Hunnicutt of M*A*S*H, at the Central Branch of the Enoch Pratt Free Library. 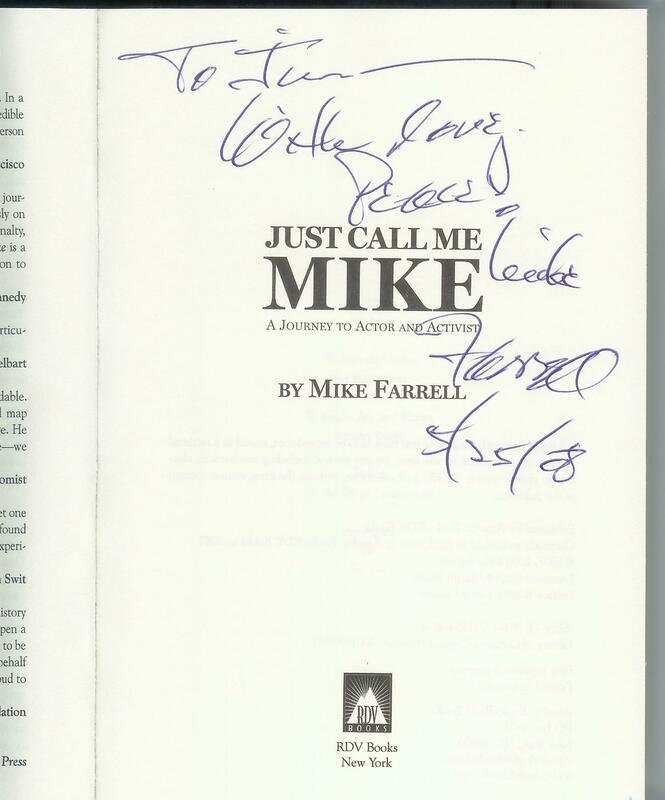 He was discussing and signing copies of his book, Just Call Me Mike. 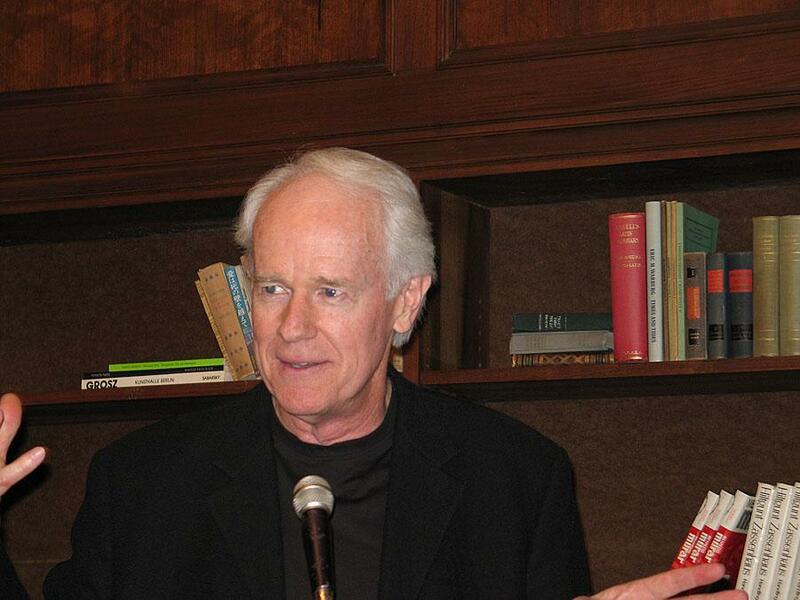 Mike was a great storyteller and kept us all entertained for over an hour. 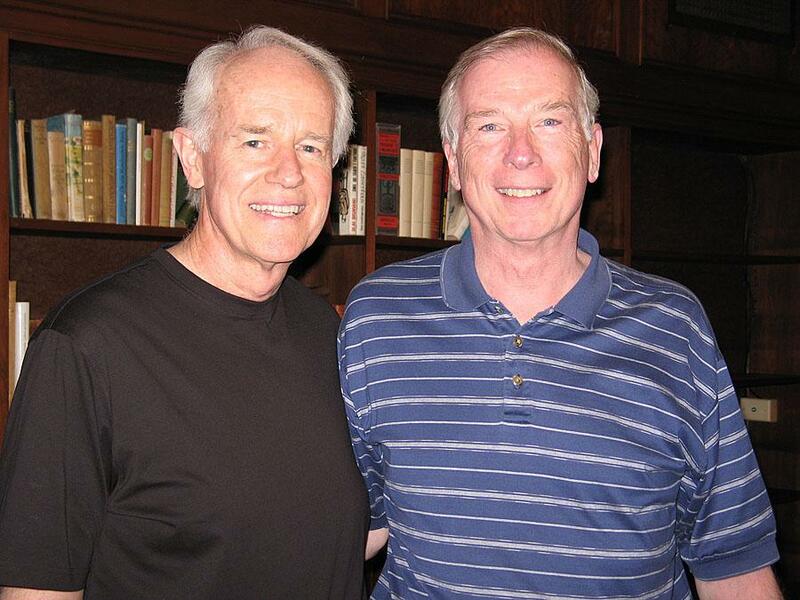 I believe this says, " To Jim, with love, peace! 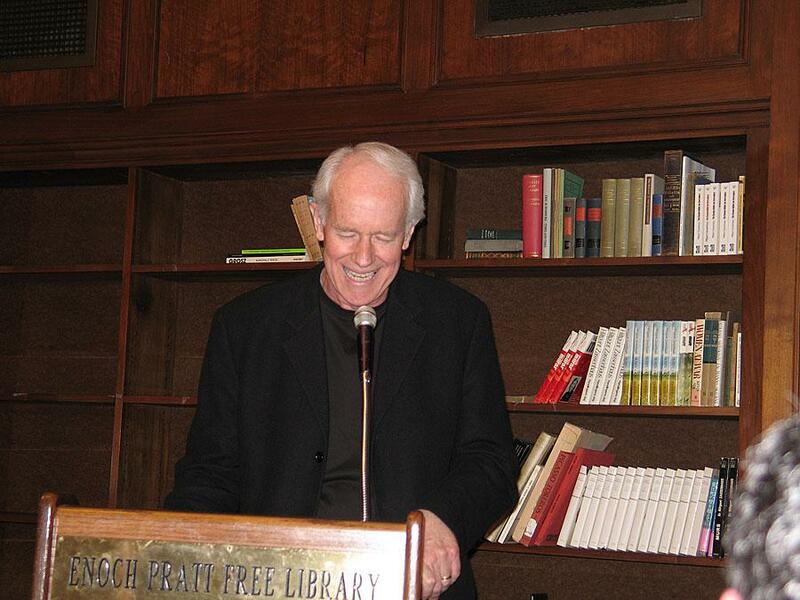 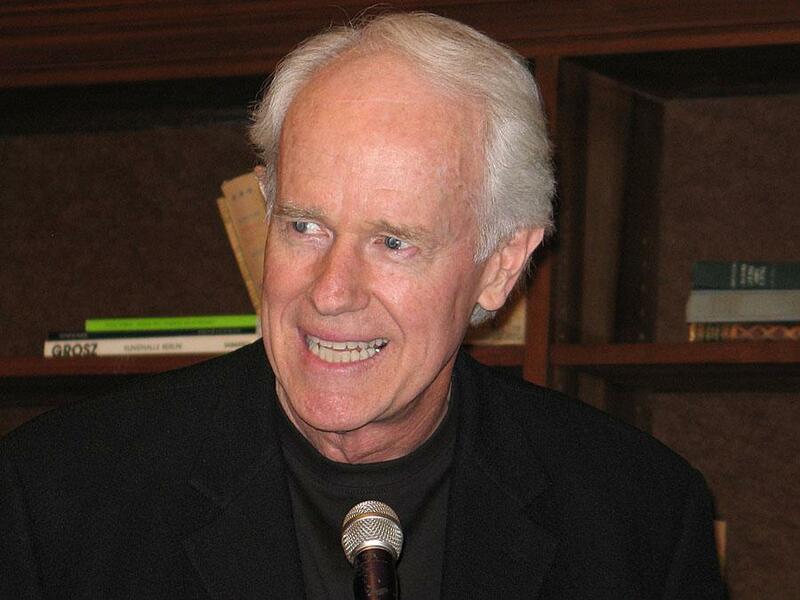 Mike Farrell, 5/25/08"